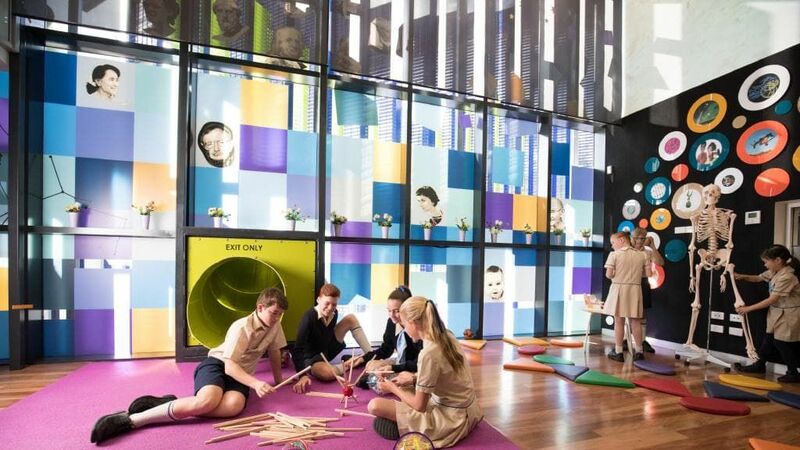 Students at All Saints Anglican school in Merrimac, Australia, can now sate their curiosity for how a mummie looks inside through the latest addition to the Wonder Room – an Inside Explorer table. All Saints is the first school in the world to use this technology which features CT-scanned images of human corpses, animals, sea-life, bugs and even a real Egyptian mummy inside a sarcophagus. The equipment, which has only been publicly seen in the likes of British and American natural history museums, allows students to peel back the layers of a subject and virtually dissect parts for a unique anatomical view. The autopsy table software Inside Explorer was created by Swedish company Interspectral and Director of Learning Culture at All Saints Jason Wainwright says the table inspires a whole new calibre of learning. Judging by student feedback and interaction with the new autopsy table, it’s safe to say the interest has been piqued. Mr Wainwright says the tech goes far beyond the boundaries of STEM (Science, Technology Engineering and Mathematics) and is generating attention across other subjects including art and physical education. It’s also motivating students to think about life’s biggest questions. “Because the table is right next to my office, the conversations I hear from students of all ages is mind blowing,” he says. “I’m hearing young students voice thoughts that aren’t constrained by a classroom, but by the thoughts of humanity. They are asking the big questions like ‘why’ and ‘how’.” “The mental links and observations they are making is the thing that strikes me most, and how untamed their thought processes are. 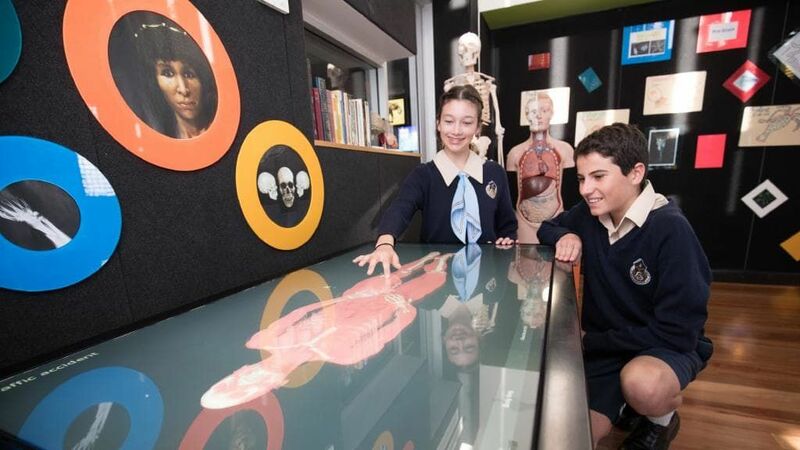 Complementing the ethos of the Wonder Room, Mr Wainwright says the autopsy table is an invaluable tool for challenging the standard of traditional learning and thought processes. Students, teachers and even parents can fall into certain habits of thinking and, in doing so, they leave behind opportunities for growth.